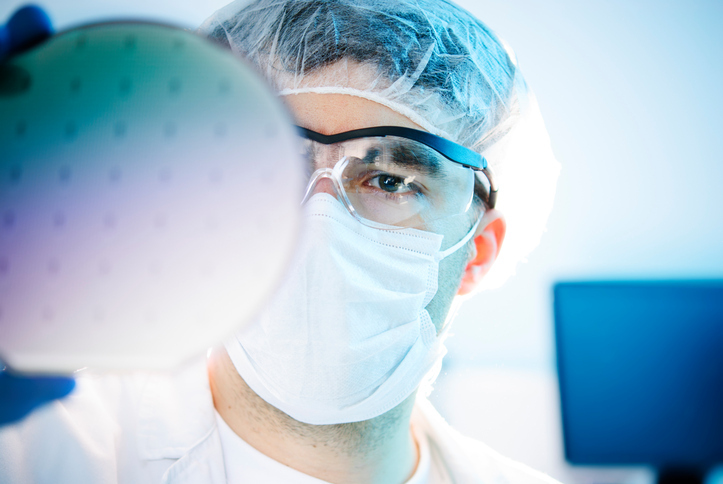 clean-tek is one of the pioneers in cleanroom technology – and particularly in innovative life science technology, with such sensitive areas as medical technology, biotechnology or pharmaceuticals. Due to our long lasting experience we are able to consult you in setting up an appropriate and fair system. 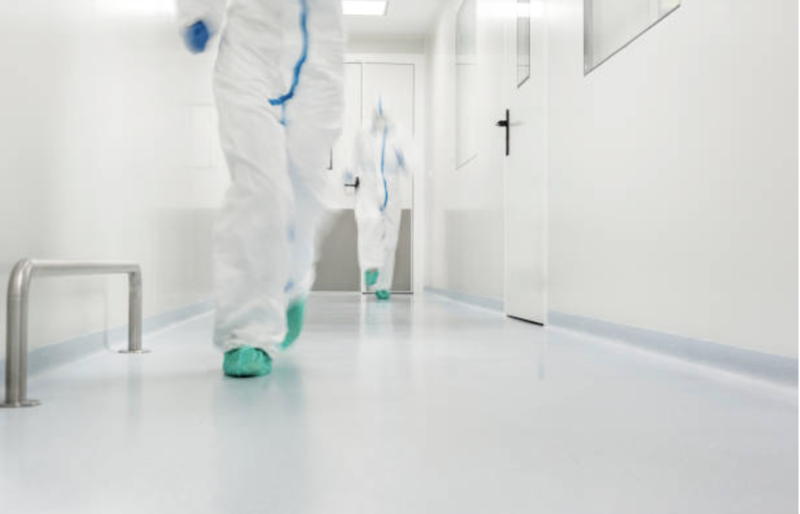 clean-tek represents an experienced company for cleanroom technology and is established on the national and international market. Our head office is stationed in Basel, Switzerland with it's project management. Our philosophy and acting goes far beyond planing, conception and the construction of most recent cleanroom systems. It is our aim not only to offer technical and regulatory perfect solutions but also where possible and reasonable the realisation of interesting concepts of interior design with clean-tek elements.